A paper written for a business class that involves an opinionated answer to whether a company should expand to Brazil or not. 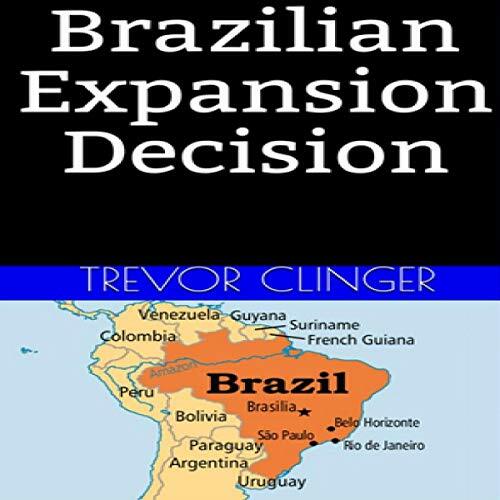 This book also analyzes Brazilian culture and reflects on how a firm should make business decisions in a country like Brazil. The answer was in response to a case study question involving international business. I hold an Associate's Degree of Business Management and hold a senior ranking in my journey to a Bachelor's of Business Management.